Every homeowner wants the best for their home, but they often find themselves in need of professional roofing and plumbing companies for repairs, installation and maintenance. While you can perform a few minor repairs by yourself, there are roofing and plumbing problems that only skilled contractors can do. If you want to plan in advance, you can get the job done with no hassle if you choose your roofing and plumbing company well. Here are some questions you should ask before hiring one. What’s Your Complete Company Name And Business Address? Don’t forget to ask for the roofing company’s full name and address. By doing this, you’ll be able to check whether they are a legitimate roofing contractor or not. For example, you might doubt they are legitimate if a roofing company doesn’t have a physical business address. Try to see whether they are located in your area. 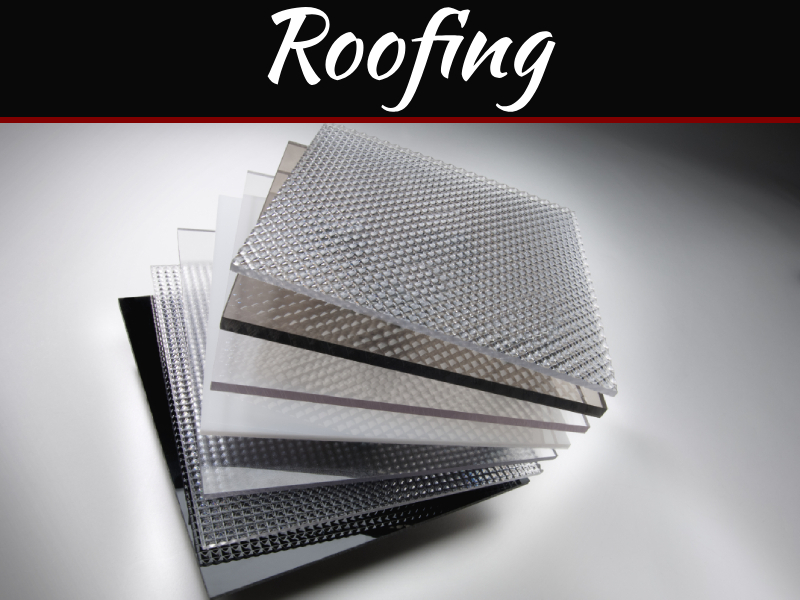 That way, you can visit the place to ensure that they are an authentic roofing provider. Of course, roofing work is considered a tough job, which is why only skilled and professional roofers can perform the task flawlessly. Inquire whether the roofing contractors carry workman’s compensation and liability insurance. The rationale of this is that you want to make sure that in the event of an accident, you will not be liable for any injuries. It’s important to remember that without insurance coverage, you may be held responsible for the medical bills and other associated costs if a roofing company’s employee is injured while doing the work. Be firm in asking whether the roofing company works with subcontractors. If they do, you should ask a follow-up question regarding their insurance coverage. Doing so will give you peace of mind that all people working on your roofing are insured from the moment they start. 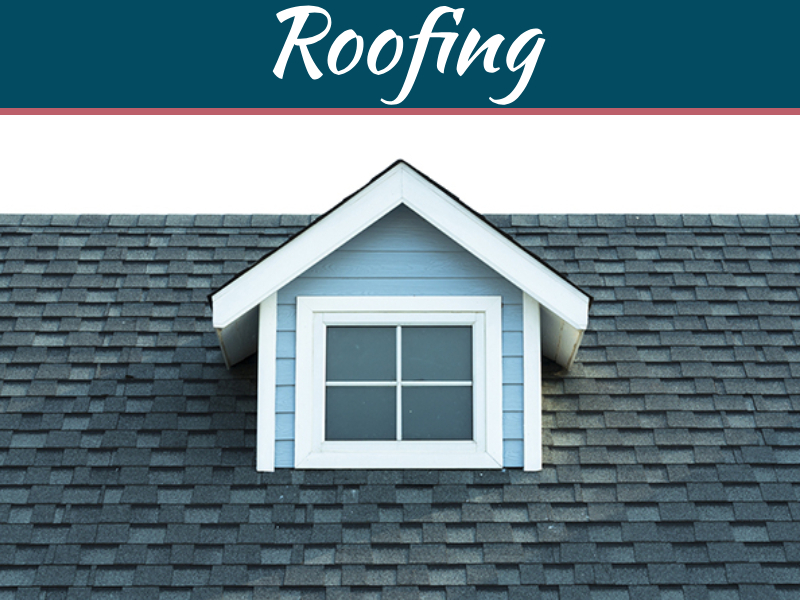 Are You A Licensed Roofing Company? 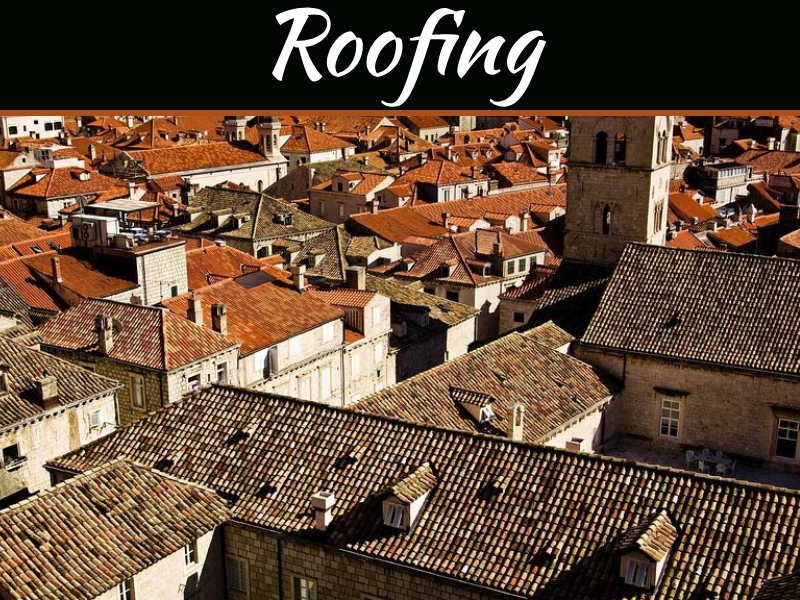 It’s essential to ask whether your potential roofing company is licensed or not. While licensing requirements vary from one state to the other, you should still verify that they have the license that is required in the place where you reside. If it’s needed, you may ask help from the local licensing offices to look for companies that are licensed to do roofing works. Furthermore, make sure that the license is up-to-date and not expired. Do You Provide Warranties On Your Roofing Services? If you want to make the most out of the money you spend on roofing work, don’t hesitate to ask the roofing company what warranty they can offer you. Check how long they can guarantee their work. Also, make sure you understand the coverage and the length of the warranty they’re giving you. Do You Have A Plumbing Contractor License? Like other types of contractors, a plumbing company may also require a license. Remember, a licensed plumbing contractor means that the business is registered with the government and authorized to perform plumbing works in the area or region. Always ask about this at the beginning of your conversation. Don’t ever forget to open up this topic. This info will play a big part in your decision in hiring the best plumbing company. Asking about the charges can help you in hiring a plumbing company. You can inquire whether they provide free estimates to their customers. Once you have received a quotation from them, be wary of the estimated costs they offer you. 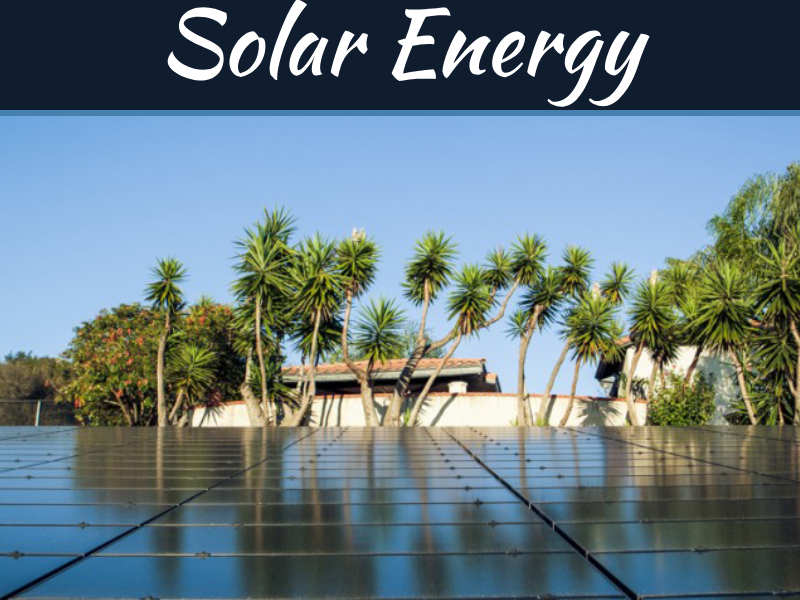 Check whether the materials, labor and even contingency fees are included or not. When it comes to labor costs, be wary on the computation. Clarify if they will be paid hourly or with a flat amount. Be cautious with these topics as they can impact your financial health in the run. Make sure that what you’ll be paying for will be a good job. Who Will Do The Plumbing Works? Try to be particular with the people who will be working on your plumbing tasks. Check whether the company you’re dealing with will be the one doing the job or if they will hire subcontractors to do the work. Once you have asked this question, the next thing to do is verify the qualifications of the workers who will be assigned to perform the work for you. Lastly, don’t forget to ask about their insurance coverage, so you’re protected the moment there’s an accident. Do You Provide Cleanup After The Completion Of Work? Try to be clear in asking about the cleanup services provided for by the plumbing company. Verify whether it’s already included in the quotation or if you’re going to pay an additional amount for it. Remember, discussions about cleanup are essential when completing a job. While hiring a roofing and plumbing company can be a challenging task, applying and asking these key questions can help you get someone who is honest, professional, and trustworthy. Finding a quality contractor like Crockett Home Improvement to carefully handle your roofing and plumbing tasks will be much easier if you follow the guidelines presented in this article. In the end, don’t ever hire someone who may leave you with a poor and unfinished project.